Author sheila365Posted on 12/15/2017 Categories Critters, inspiration, Life, NatureTags 365 project, backyard birding, black-crested titmouse, central texas, photoblog, photography, red-bellied woodpeckerLeave a comment on Photobombed. 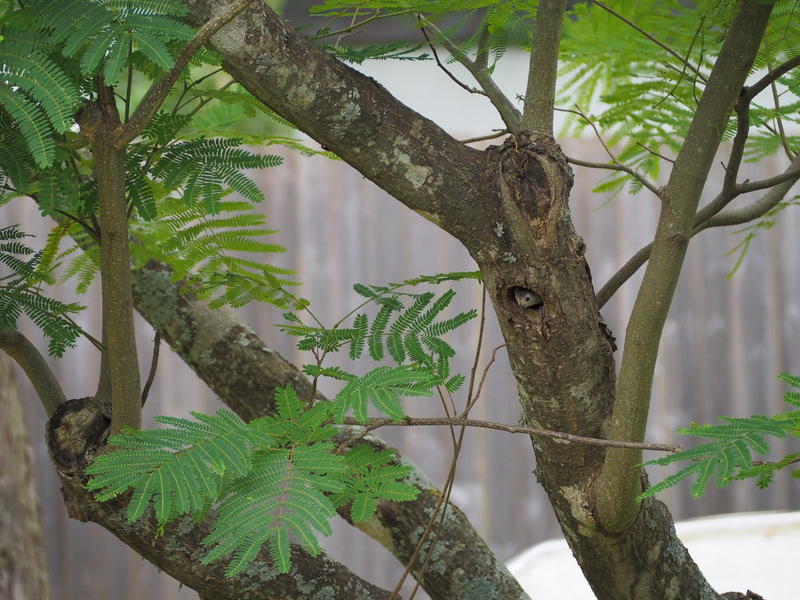 Today I saw the most bird species in my back yard since I have started paying attention. I was treated to a few surprise visitors, due to the migration that is in-progress right now, and all the good old locals. 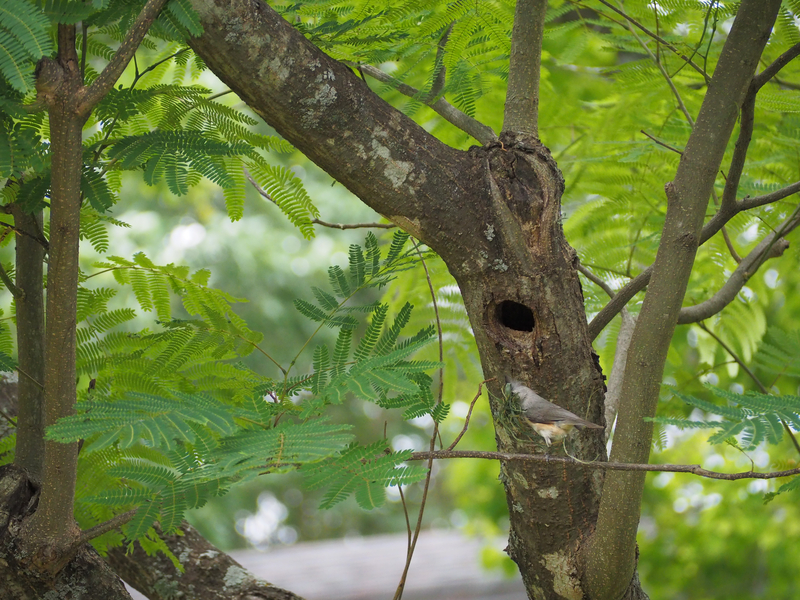 An adorable pair of black-crested titmice have decided to make a hollowed out mimosa tree in the way back their home. 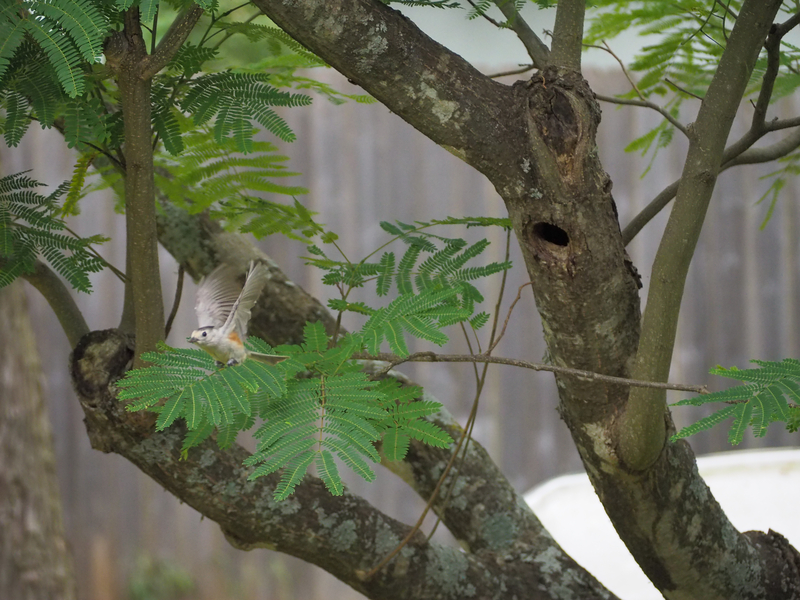 I got a few pictures of them: venturing out of the nest, bringing material to build the nest, and chowing down on bark butter conveniently hanging nearby. 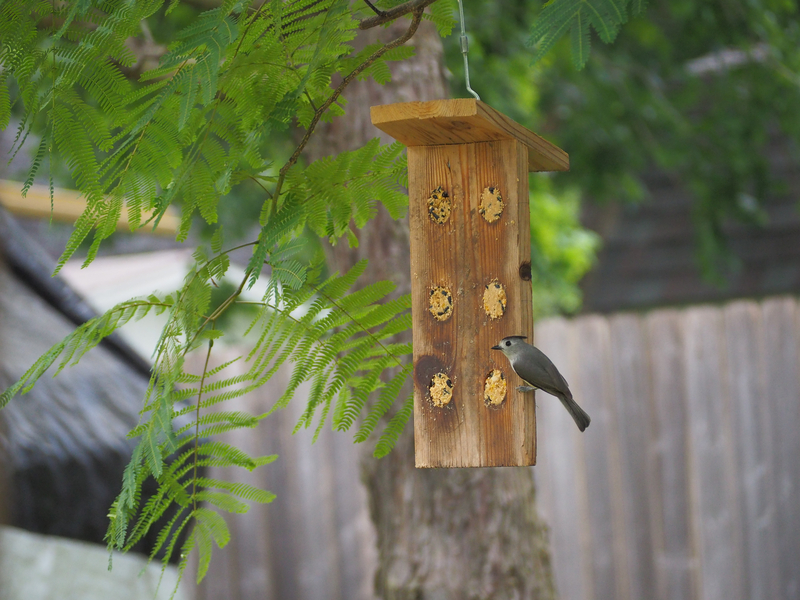 Author sheila365Posted on 04/25/2017 04/25/2017 Categories Critters, Fun, Life, NatureTags 365 project, birding, black-crested titmouse, central texas, photoblog, photography1 Comment on Big day.